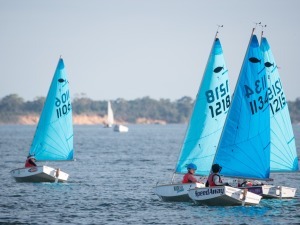 We have just wrapped up a fabulous weekend for the Minnow families at the Gippsland Lakes Yacht Club in Paynesville. 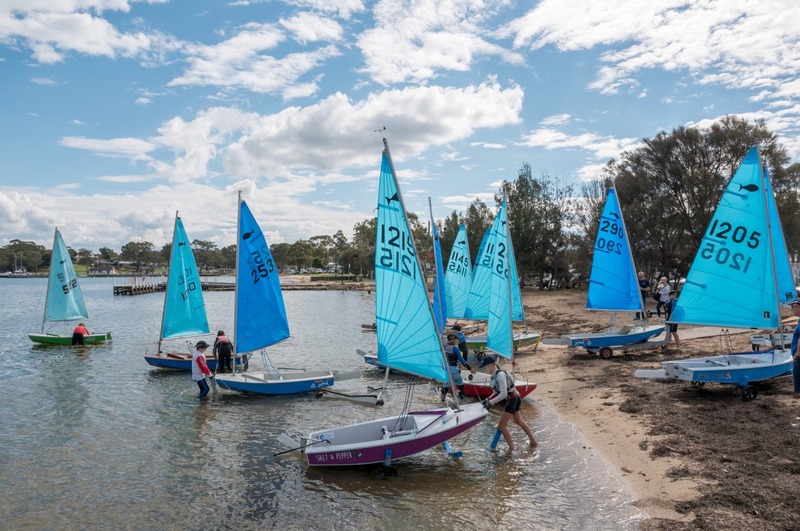 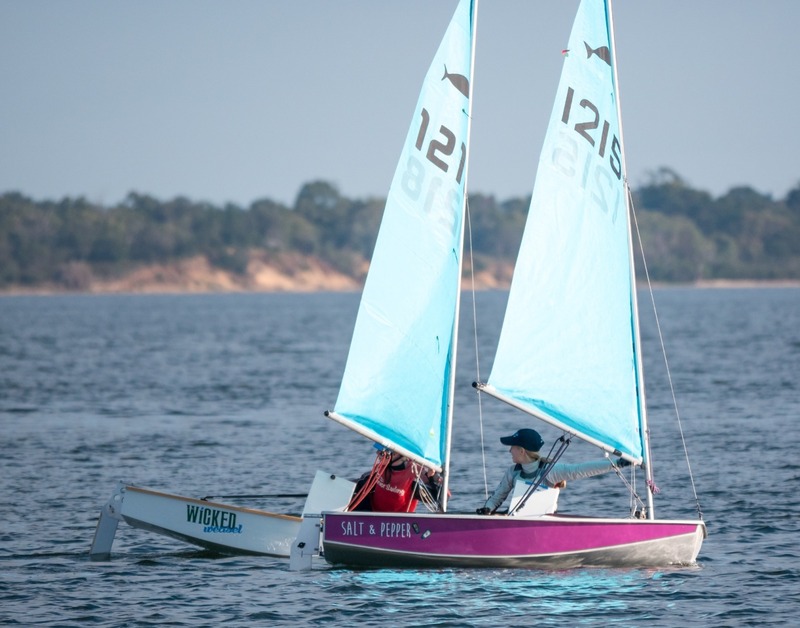 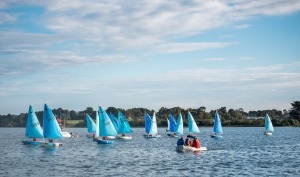 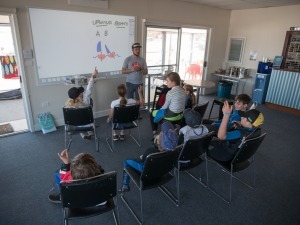 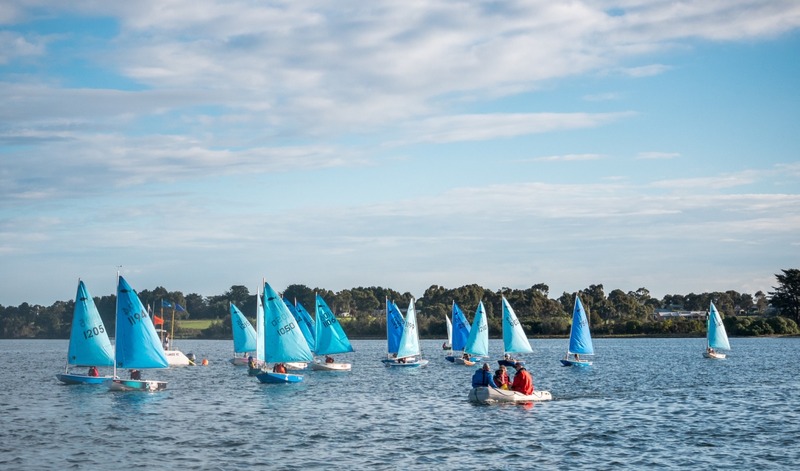 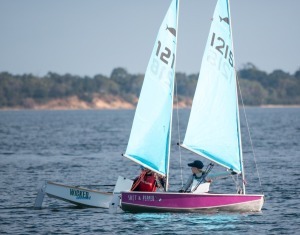 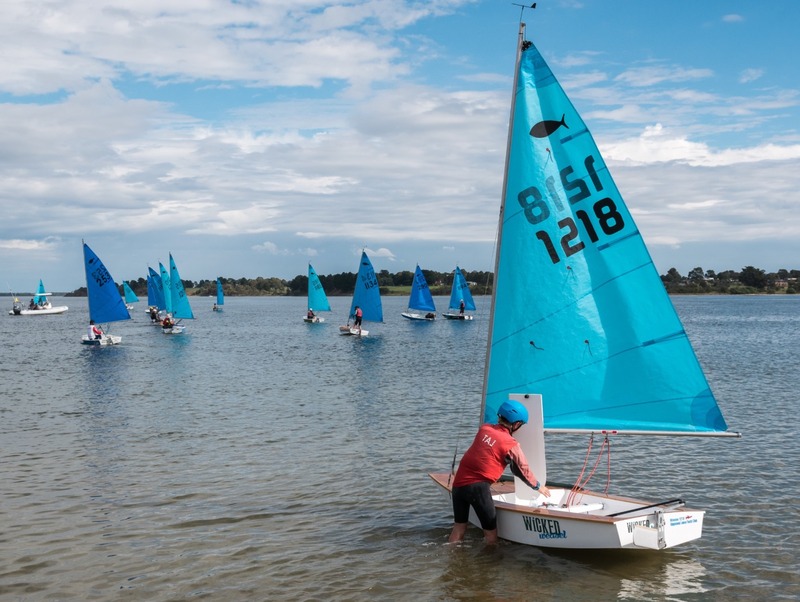 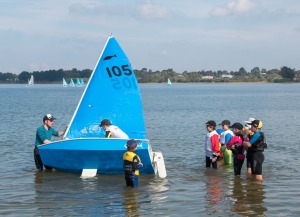 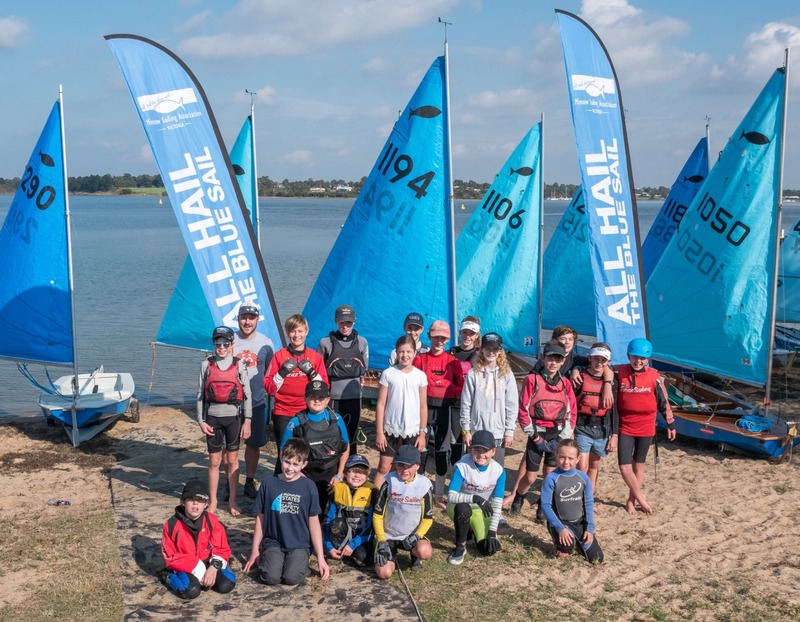 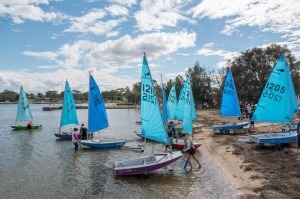 We had 10 local sailors along with 12 Melbourne sailors join us for a weekend of coaching, racing as well as a movie night and a tour of Frecheville Heaney where new Minnows are built. 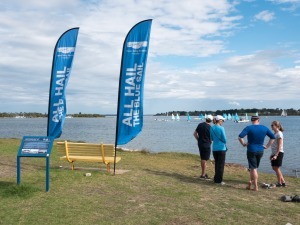 Thanks to GLYC and all the volunteers who made us welcome, ran the races and cooked us a great roast dinner! 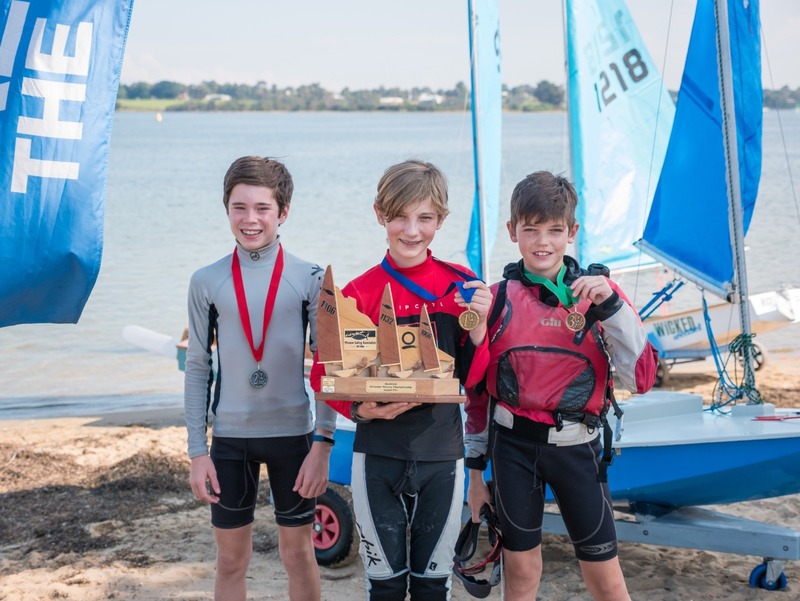 It was also the final of the nine round 2016/17 MSA Travellers Series. 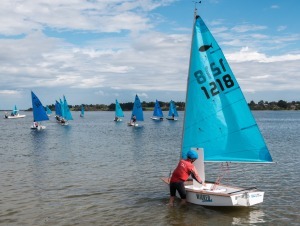 Tom Warner won this round with Hamish Cowell second and local Taj Duff in third. 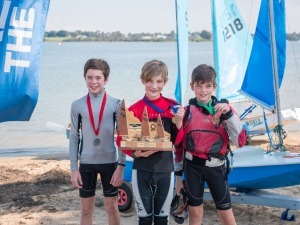 The overall MSA Travellers Series saw Ed Warner in 1st, Hamish Cowell 2nd and Sam Backwell 3rd. 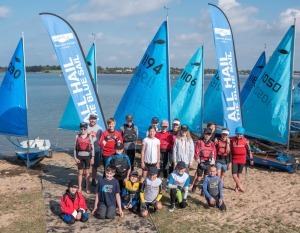 Thanks to Quantum Sails for sponsoring the series. 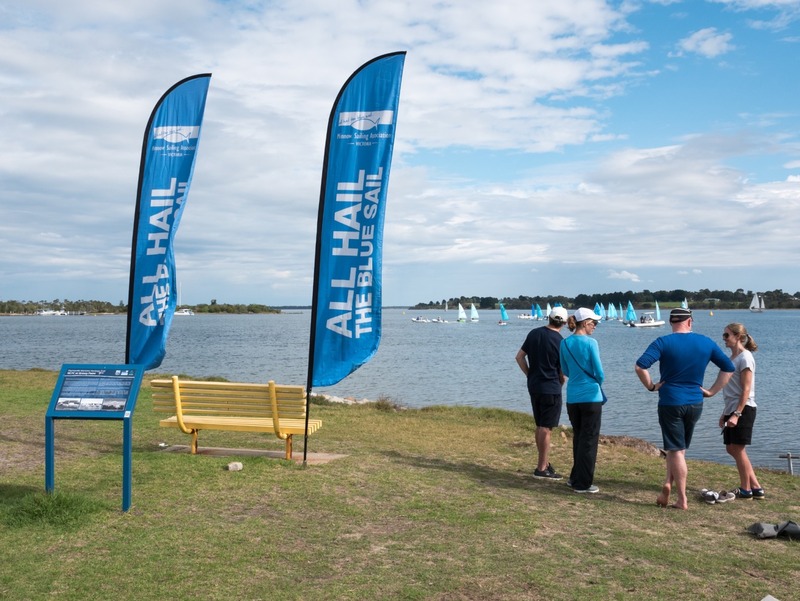 Congratulations to all who sailed this weekend, we hope to see you at other regattas in the new season.